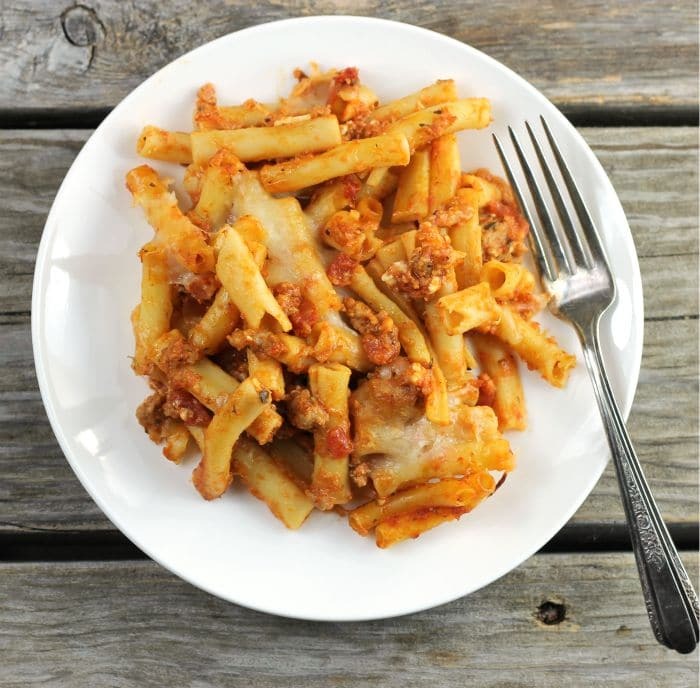 Baked Ziti with Italian Sausage a cheesy pasta dish made with Italian sausage, lots of cheese and ziti, something that the whole family will love. Low Carb Turtle Cheesecake is a creamy cheesecake that is topped with caramel, chocolate, and pecan. This dessert is sure to make your holidays special. 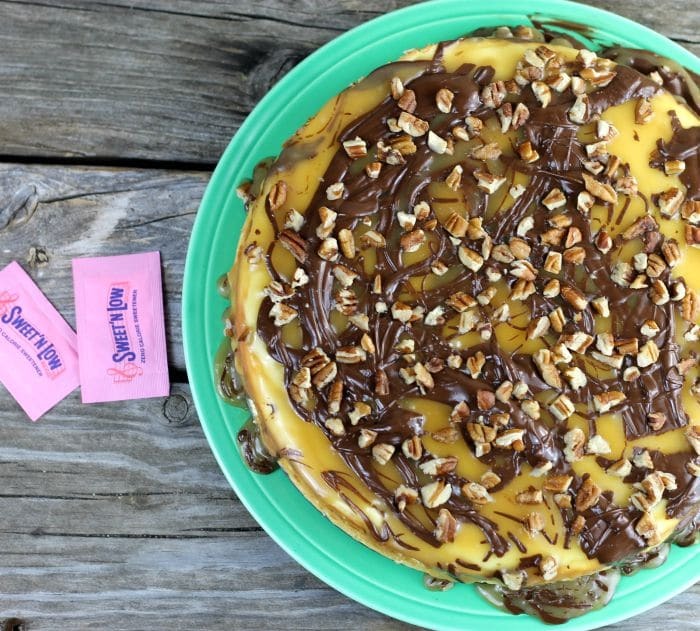 Disclosure: Thank you to Sweet’N Low® for sponsoring this Low Carb Turtle Cheesecake recipe. As always, my thoughts and opinions are my own. 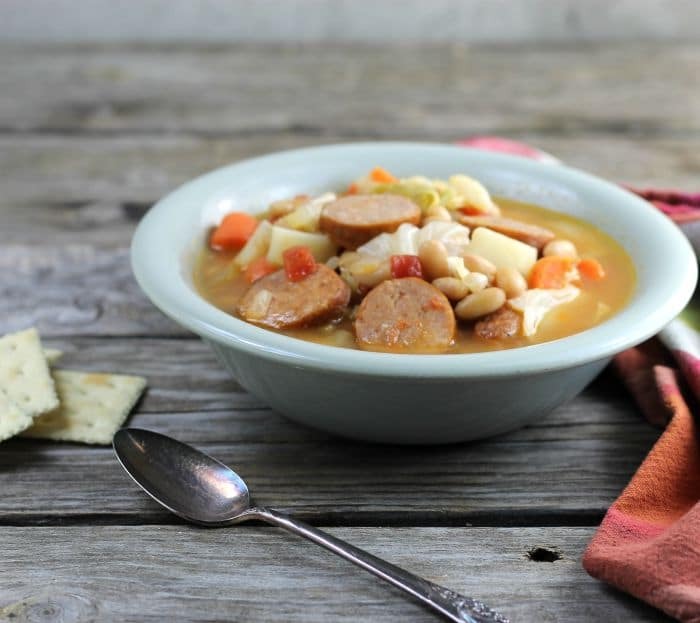 White Bean, Cabbage, and Andouille Soup great soup to warm you up during the cold winter months. 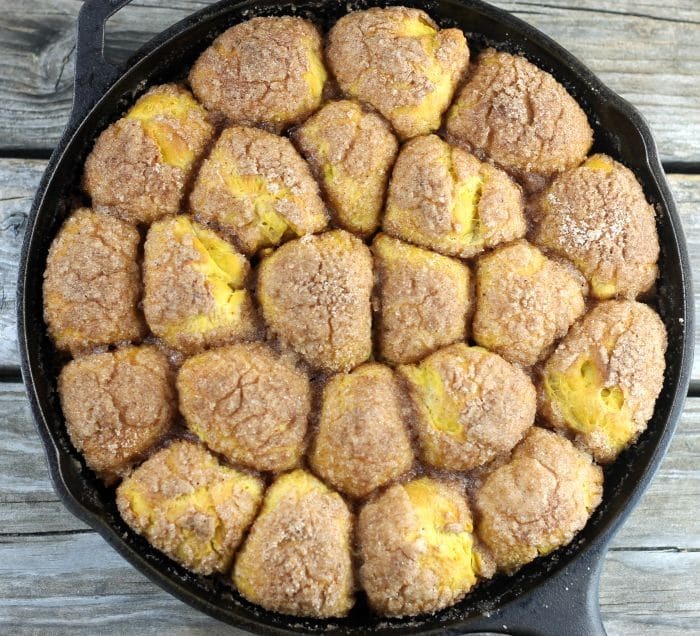 Skillet Pumpkin Monkey Bread soft pillows of pumpkin bread cover in sugar, cinnamon, ginger, nutmeg, and cloves; perfect for Thanksgiving morning. 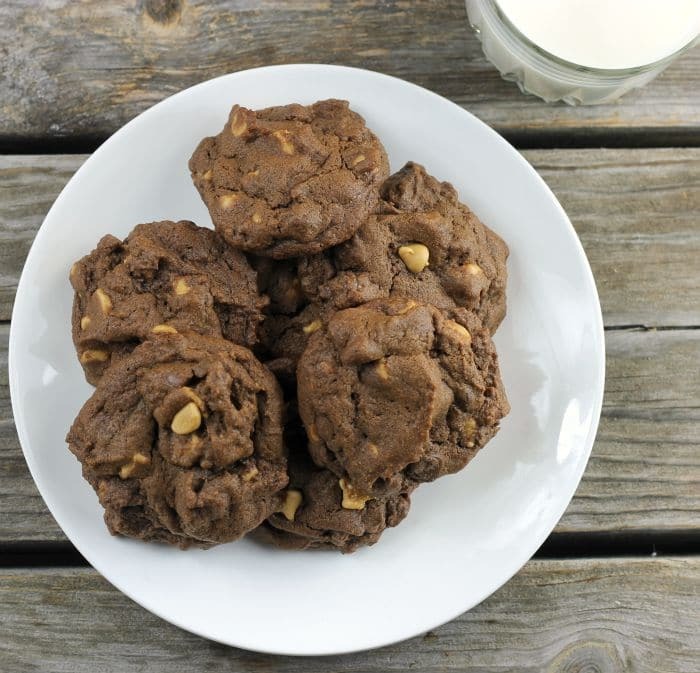 Double Chocolate Peanut Butter Cookies soft chewy cookies for all of you chocolate and peanut butter lovers out there, you are going to love these.